Share the Greek colors — show your Greek pride this week during Greek Independence Day celebrations by adding a Greek flag to the top left corner of your Facebook profile picture. The new frame feature is an official Facebook add-on and allows you to add the flag to your profile picture with two simple steps. 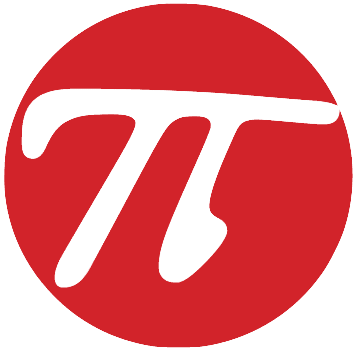 Visit the Profile Picture Frame page on Facebook while you are logged in. The link is here. If you are currently logged into Facebook, it should open automatically. In the left hand column, there will be all available frames. In the search box type “Greece flag,” “Greece,” “Greek Independence” or other similar search terms. 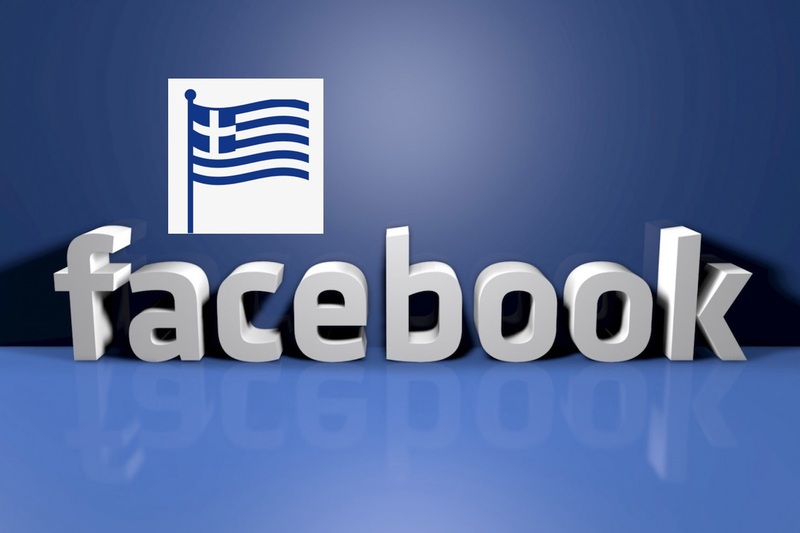 The official Facebook-created Greek flag should appear. In the box to the right, you can adjust and crop to your linking. Click the blue “Use as profile picture” button and bam, you’re celebrating Greek Independence week with the blue and white waving in your profile picture for all your Facebook friends to see.